Giovanni Battista Caproni: Every engineer has his 10 years in the sun. Q: Is this movie based on the novel of the same name? 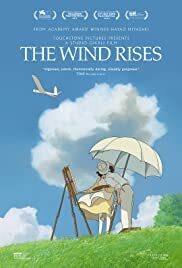 The Wind Rises is a fictionalized biography / character study of Jiro Hirikoshi and his story of becoming an Aviation Engineer. 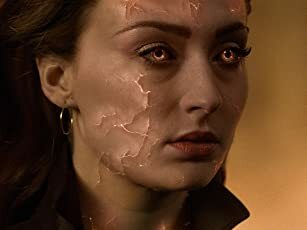 This movie had a great impact on me after seeing it in the theatre and I thought about what I had seen for the one hour drive home afterwards. In terms of pacing and how the movie focuses on the main character I was reminded of David Lean movies in its maturity and emotional grit. There were also times when watching that I thought to myself I have never seen hand drawn animation this good ever and will probably never see animation this good ever again. The character designs are beautiful. The backgrounds and color pallete are beautiful. The animation is breathtaking. But the story is just as beautiful as the artwork. The movie is about one mans journey to make beautiful airplanes but is also equally tragic in later scenes of the movie in the evolving love story and especially the last scene in the movie. This movie does not explain at any time through dialogue what the character is feeling but instead it shows you and the subtle and at times powerful emotions which are the glue of what holds his story together. Some people may wonder why Miyazaki took creative risks with the real life story of Jiro Hirikoshi. The real life Jiro never married to a woman with Tuberculosis. Did he really fantasize about building airplanes? Was he really followed by a Soviet Spy? 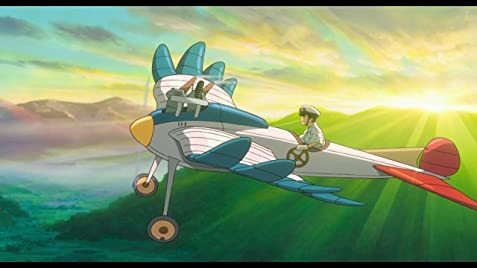 I think the way the character fantasizes about airplanes even when not dreaming is an honest depiction of how creative people like Hayao Miyazaki think. Along with Porco Rosso this is probably Hayao Miyazaki's most personal movie. If you study Hayao Miyazaki's movies and read about his career like I have it becomes obvious that this movie is as much about Jiro Hirikoshi as it is about Hayao Miyazaki. I recommend anyone who has ever been creative to go see the Wind Rises. Hayao Miyazaki's Most Beautiful film. 84 of 110 people found this review helpful. Was this review helpful to you?